The only thing better than a snowy sled race. Taking part with Kitty. Cute woolly knits are essential. Stickers are extra, just for fun. 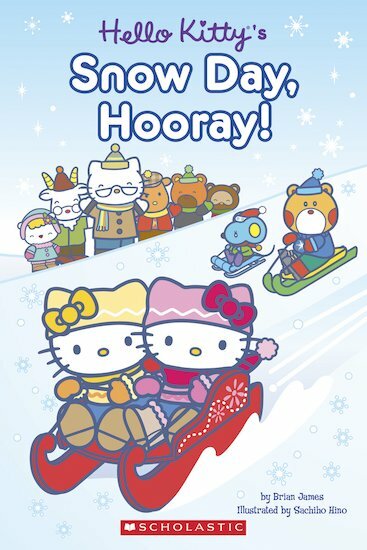 When Hello Kitty and Mimmy build a great new sled, they can’t wait to try it out in the local race. But there’s just one problem: it won’t snow! How long must they wait? Get in the mood for winter wonder in this cosy easy reader, complete with snow-themed stickers. Hooray!